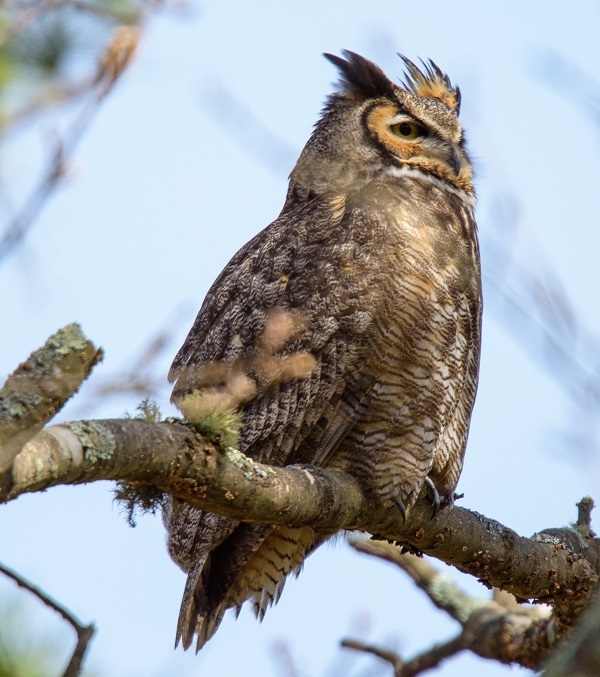 Save The Bay invites you to partner with us on Giving Tuesday! 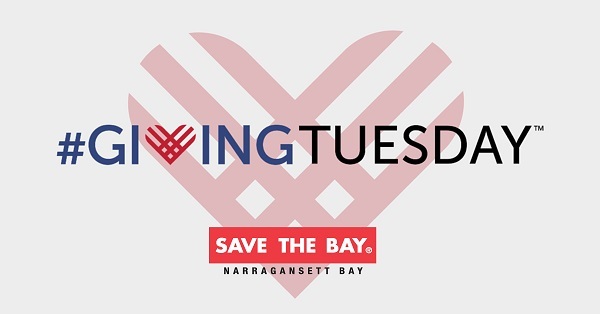 On this national day of giving, we invite you to think about the good you can do for Narragansett Bay, right now.?? Please participate, and help protect and restore Narragansett Bay this holiday season.